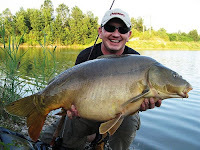 Rakitje lakes near main town Zagreb are popular between carp fishing anglers. 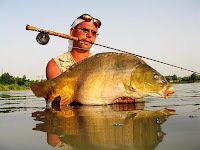 Big carps in good conditions are gladly seen on carp rods, but if you like something else, try to catch them on fly rod. We are doing this occasionally and results are really good. Look at these photos, and if you are carp lovers please feel free to come here. You will not be disappointed! Translation of my article published on www.pescador.cl is here. 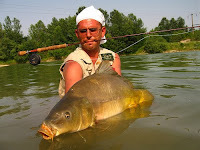 My friend Zeljko Vedernjak caught bigger carp on fly later (around 21 kg) :) Congratulations Zac! 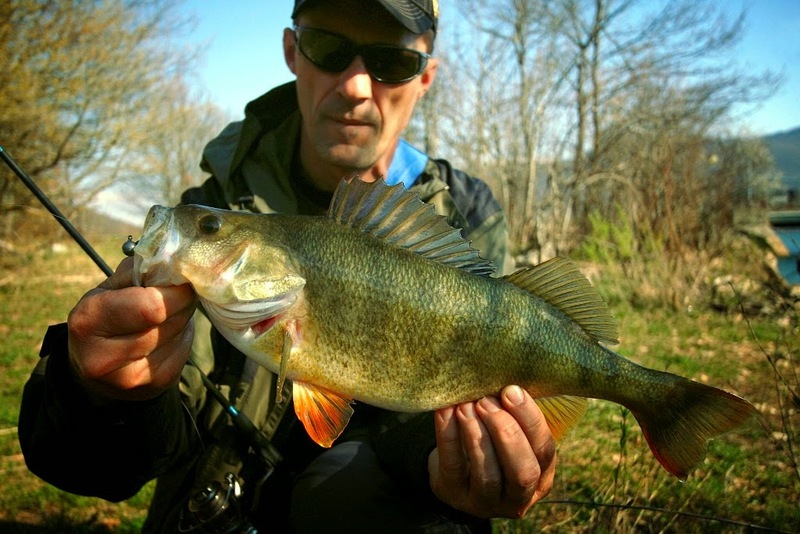 Even it is not the largest Croatian carp at all, it is probably the largest one caught on fly rod and artificial material in Croatia, maybe wider. 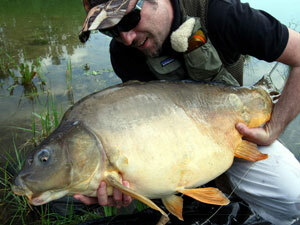 20 kg weight carp was caught and released on lake Rakitje near main town Zagreb in Croatia. This lake has catch and release rule, and has good population of big carps, and other fishes. I was too lucky to had this bite on my Hardy Marquise 7wt fly rod and this big fish took Wapsi "Egg yarn" fly pattern below the surface of the lake. 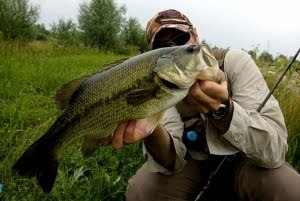 Previously, I saw big shadow swimming slowly near the surface, and I tried few times to cast my fly in front of it. 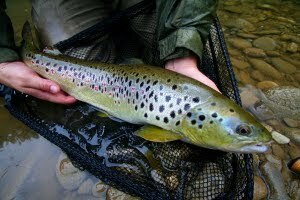 Finally fish took fly and after 10 minutes of fight it was weight with help of fishing colleague who fished near me. 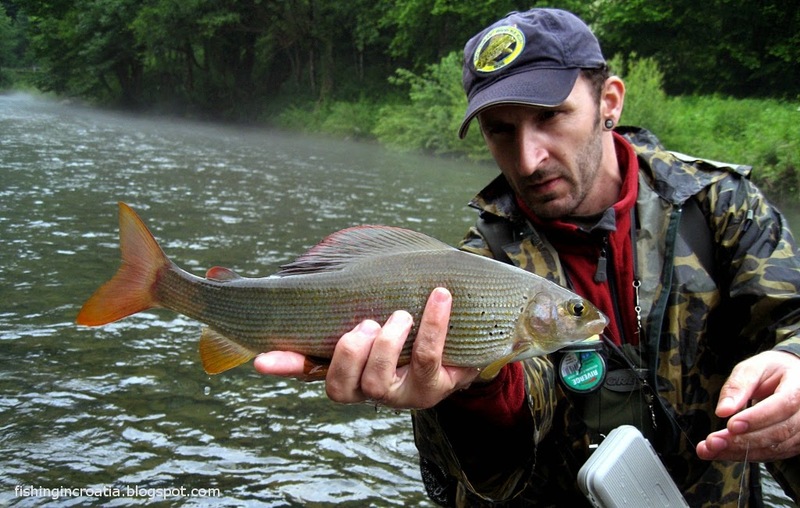 The weight and size of this fish are really big for such a tinny fly rod, but Hardy rod helped me to handle it right. 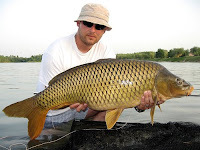 Usually I really like to catch all kinds of fish on fly rod, but common carp is the biggest sweet water species in Croatia suitable for flyfishing. This fish is really interesting specially when you can see it swimming near the surface of the lake. 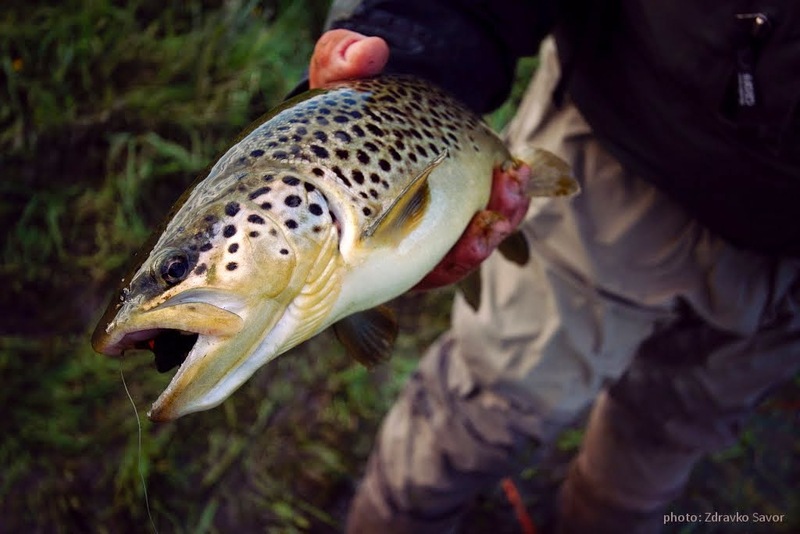 Flyfishing technique is than similar as a dry fly fishing for trouts. 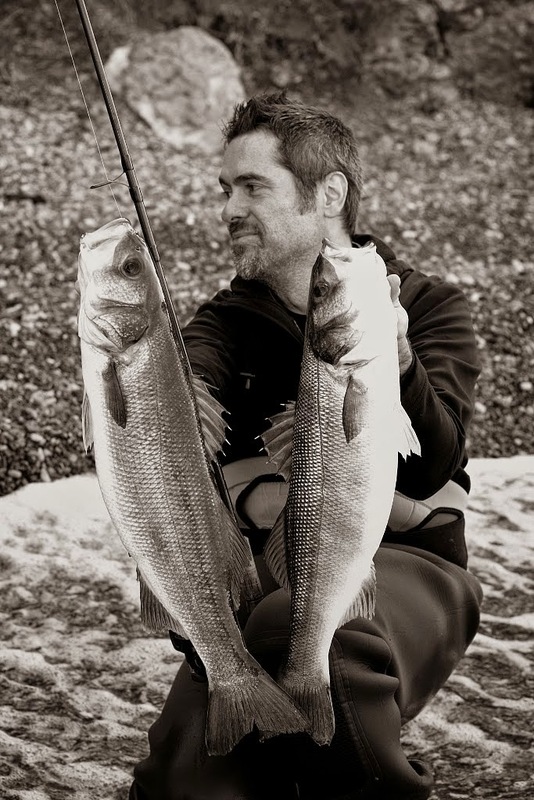 It is important to cast your imitation in front of the fish and if you are lucky fish will try it. Than you have second or two to tight the fly line. Second technique is when carps are feeding the ground bait. Than it is useful to use some type of ground baits like carp pellets to focus them on the small area. 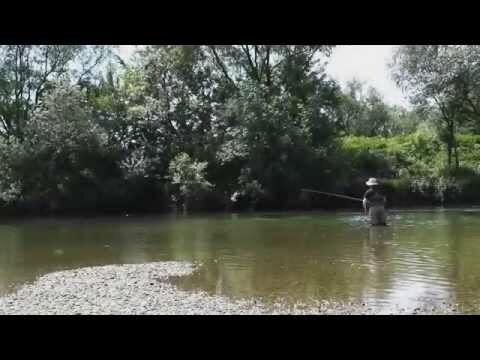 You should throw your fly in this area, and slowly moving it near the ground, while fish will swallow it. Carp can be very reserved to your bait and It is not easy to catch carp always, but if you are persistent enough the result will come. For carp fly fishing I use some flies that imitate corn, and boilas, or some nymph. This carp is caught on "Egg yarn" pattern that is used for salmon egg imitation, but in this case it imitate highly visible boilas, and boilas are the most efficient carp bait, specially for big ones.